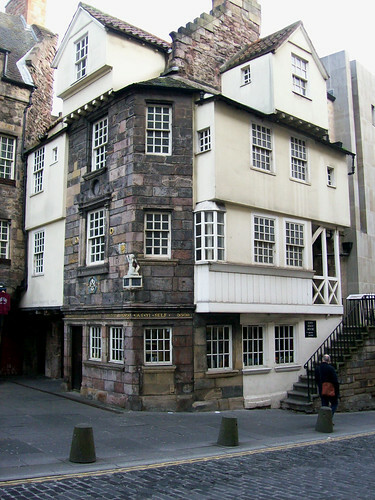 dates back to 1470, making it the only original medieval building surviving in Edinburgh. The house is closely associated with the The Scottish Reformation one of the most dramatic periods in Scottish history leading to civil war and the abdication of Mary, Queen of Scots. John Knox only lived here for a short time before his death in 1572, it was his association with the house that saved it from demolition in the middle of the nineteenth century.